Build your dream country home on this 1.4 Acre Lot. Wide & deep treed Lot with alot of room for pool/spa and playground. Paved Road to lot!!!! Price is low for quick sale! Buy to sell in many years or build on it to live. 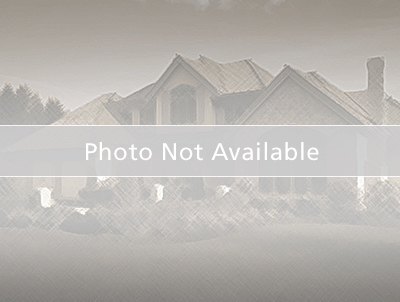 This lot located in Hernando County in Ridge Manor Community with larger platted lots. Few Neighbors surround you. Near major highway of I75 and you can get to Odessa in 30 minutes. Near Trails, Shops, Withlacoochee River, & 1hr from Orlando area. No survey or permits available. Go and take a look at this fantastic lot!! Sign in on lot. Seller says sell and priced dropped to 11,500!